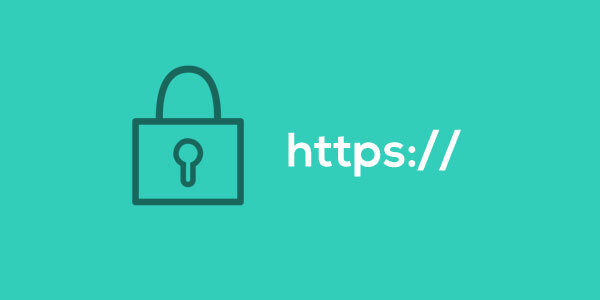 Is Your Website Connection is Fully Secure? This is the example of a site with HTTPS but don’t have the Secure label in the Chrome browser. Lets try to debug the issue by using the browser inspect element. If you manage to fix the warning bug that shown in the console log, you will see a valid HTTPS with a green Secure label at the side of your URL in the browser.